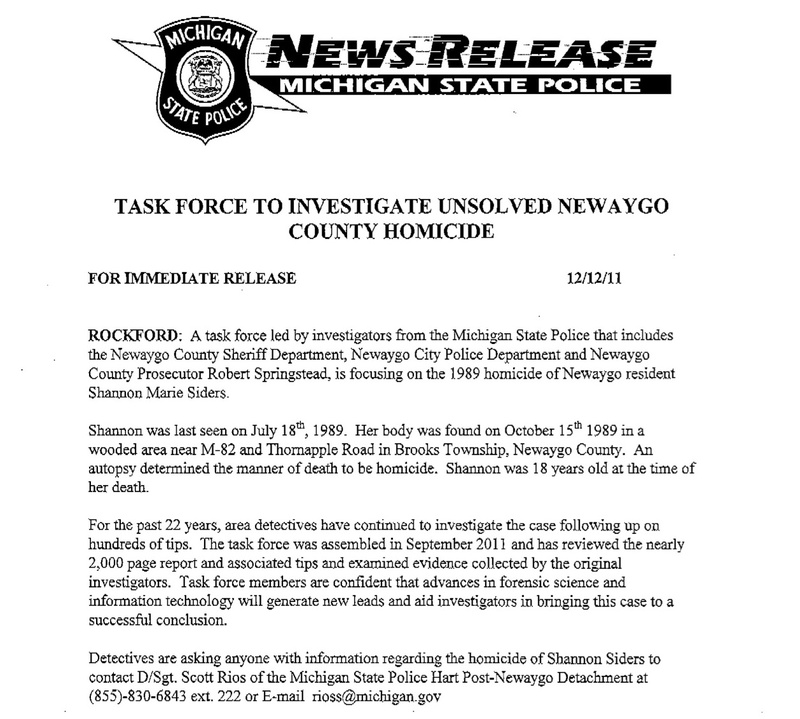 NEWAYGO–When 18-year-old Shannon Siders went missing on the overnight of July 17-18 of 1989, police thought she’d just taken off, perhaps on an adventure. But she wasn’t with her boyfriend, Brian, on his temporary job in Ohio, she hadn’t gone to visit her mother in the Upper Peninsula, she wasn’t staying with any of her friends. So, where was she? Her family and friends knew something was very, very wrong, but the police listed her as a voluntarily missing person. When a bow hunter stumbled across her body in a national forest on Oct. 15 of that fall,everybody knew she wasn’t just missing…she had been murdered, bludgeoned to death and a victim of a sexual homicide. 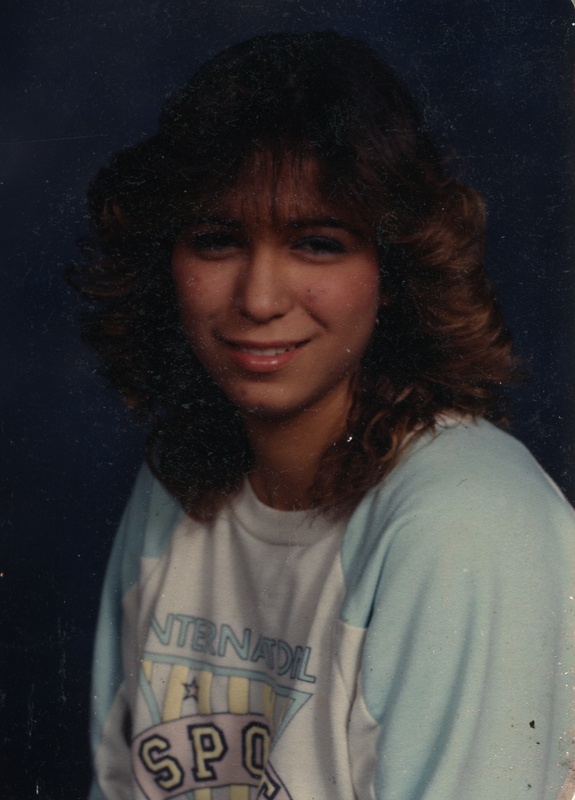 The 83-minute film Into the Dark, tells the story of what we know of the time of her disappearance and the 22-year investigation that followed in trying to identify her killer or killers. Producer David Schock and videographer Phil Blauw spoke with members of her family, friends, community members, and original and current investigators in telling this story. The film premiered at the Newaygo High School Dec. 14, 2011, to an SRO crowd of between 500 and 600 interested community members, including some of the suspects and their families. Into the Dark Trailer from David Schock on Vimeo. The film is available for individual purchase at $25, $1.50 Michigan tax (if applicable), and $3.50 for shipping and handling. Institutional copies are available at $195.